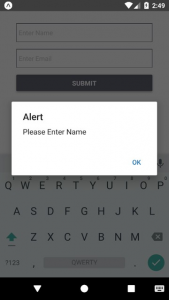 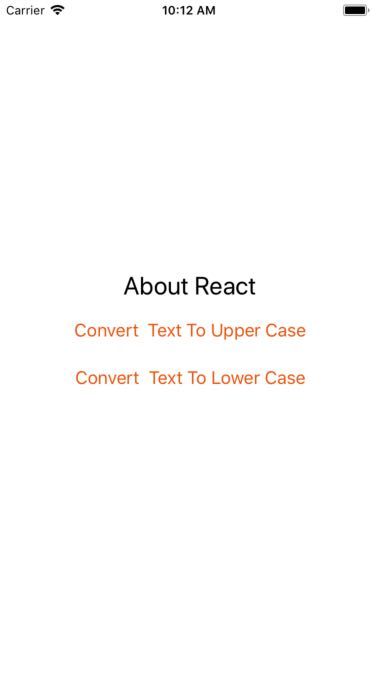 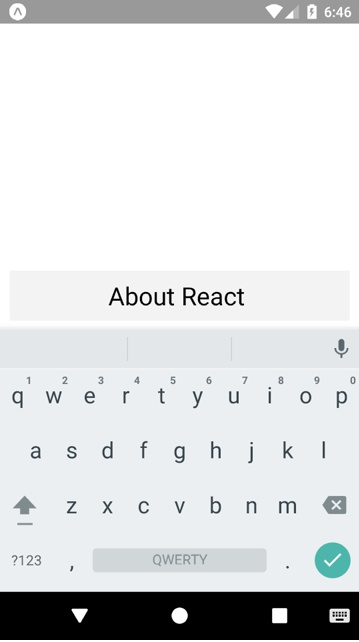 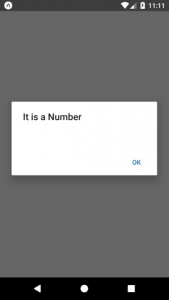 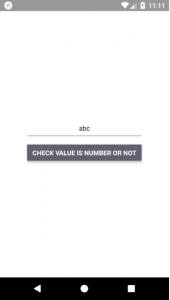 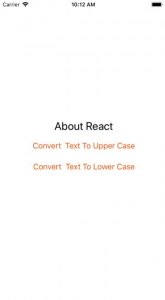 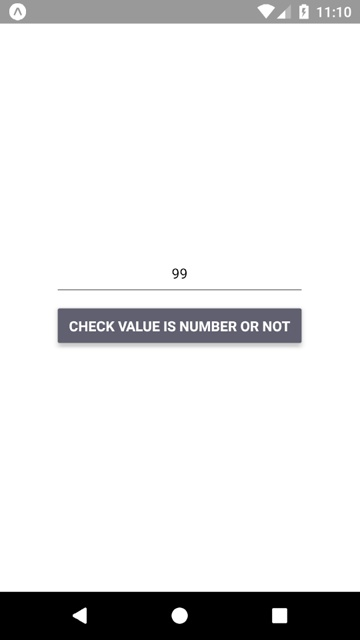 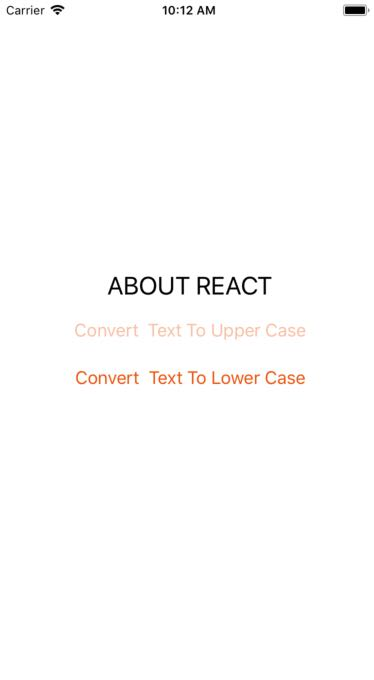 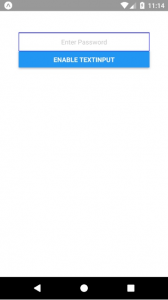 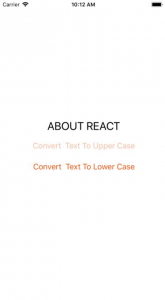 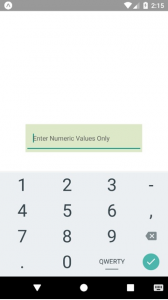 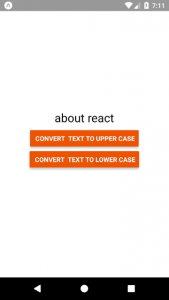 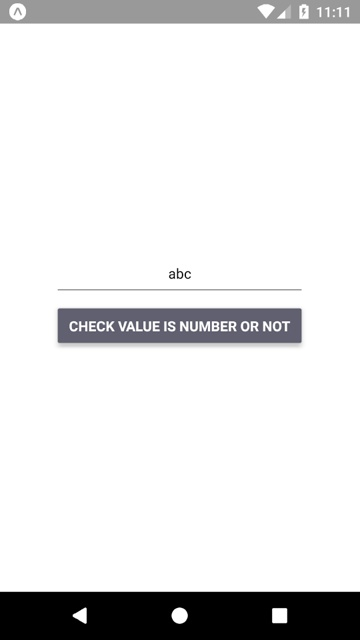 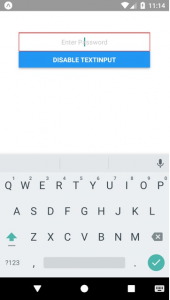 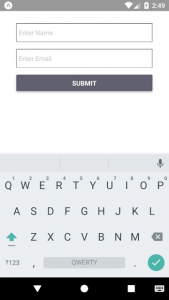 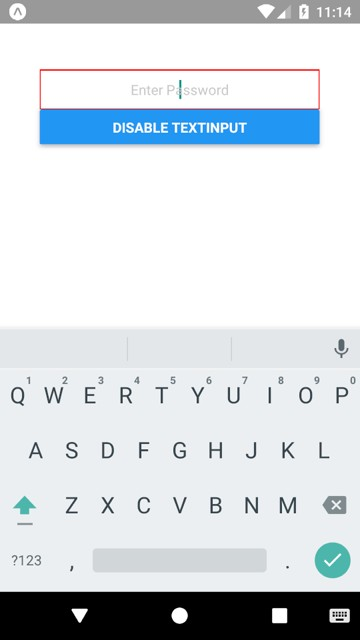 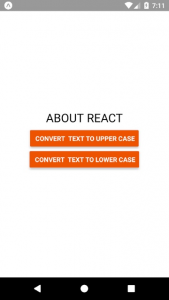 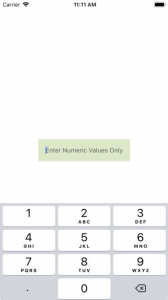 This is an Example to Convert Text to Upper or Lower Case in React Native. 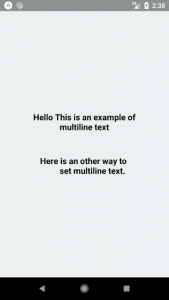 To do this we will use the string property toUpperCase() and toLowerCase() which will convert your text to Upper case and lower case respectively. 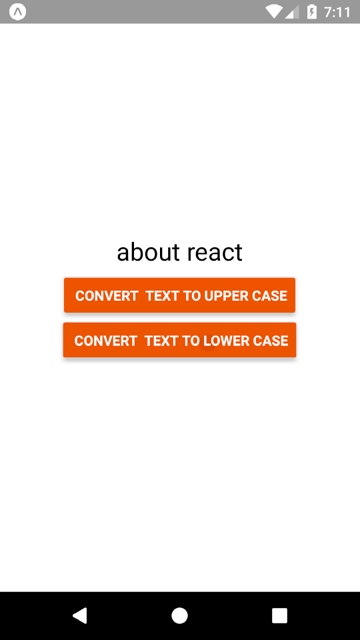 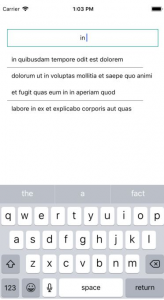 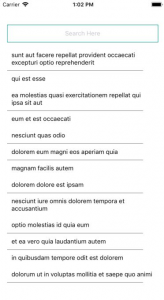 title=" Convert Text To Upper Case"
title=" Convert Text To Lower Case"
This is how you can convert text to upper or lower case. 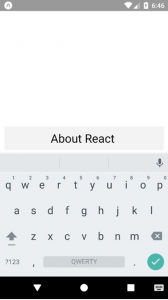 If you have any doubt or you want to share something about the topic you can comment below or contact us here. 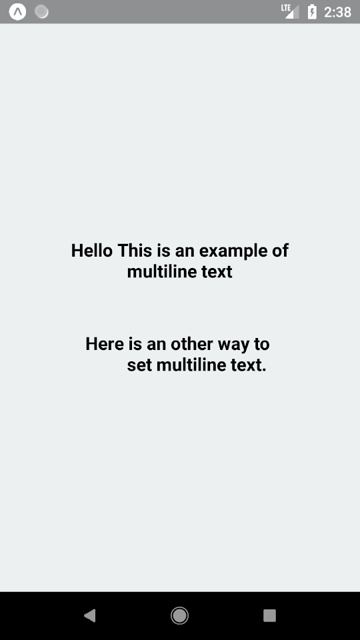 There will be more posts coming soon. Stay tuned!